SNAP! 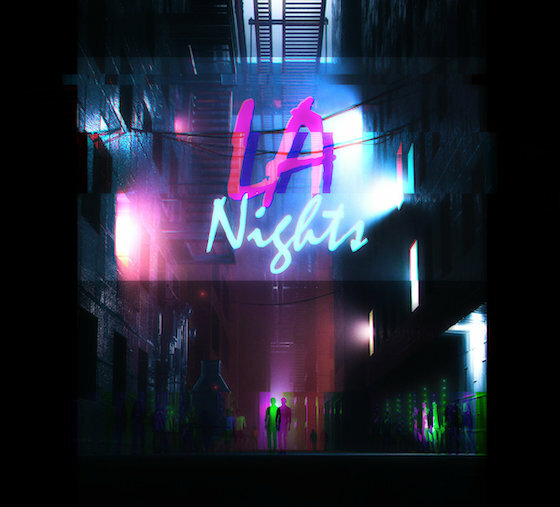 And just like that, LɅNights returns with their fourth EP this year. I covered their first two releases for Original Synths on the day they dropped; both receiving the highest marks from me. Their fourth release is no different in its narrative display of sound and vision as the duo returns to the shimmering city so integral to their songs. The duo, thankfully, show no signs of stopping or slowing down either. Their commitment to enigmatic paratext is that deeply engrained in what they do. 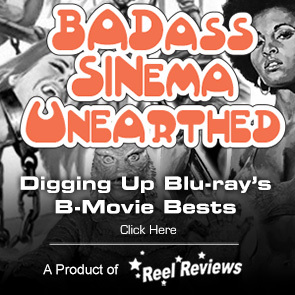 And for fans of the genre, that’s DAMN good news. 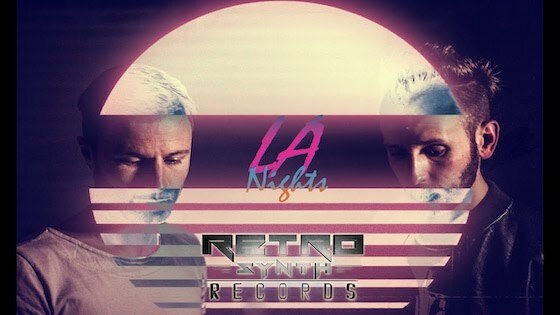 "Riding sparkling synth waves, LɅNights show their command of the emotion, the nostalgia, and the uniqueness of their sound"
Riding sparkling synth waves, LɅNights show their command of the emotion, the nostalgia, and the uniqueness of their sound with their BRAND-NEW release, LOST IN TIME. Here, from the beginning tug on the heartstrings of “Lost in Time” to the captivating sounds crystallized within the euphoric “End Credits”, they showcase a journey of spirit and bliss that is all sorts of . . . human. Just listen to the stillness within the final moments of “Lost in Time” and hear that emotion. Few artists are this dialed in to their music to pay attention to these places. After a song which displays a steady beat and a sort of romantic riff, the two let the stillness speak for itself. Wow. Retrowave sounds are rarely this charged with emotional particles of light. . .
. . . and then “Far Away” kicks in with a focused convergence of percussion effects before settling into its fierce groove. Heads and hearts will be bobbing to this song. Melancholy yet majestic in its path through the starry skies, this song scores big against the electronic canvas constructed here. The use of vocal effects, used heavily in the first release, return on the slice of EDM that is “Flashback”; a testament to grooving AND moving. Can we talk about how great this song is? I mean, DAMN. Their new release is truly captivating. With “Pulse”, fans of the third release from the duo, THE CHASE, get their outrun moment. The sonic structure here builds up an intense display of synths, hot summer nights, and fast cars. The bass digs, the rhythm bubbles along nicely, and the percussion sounds like a smack upside the head to keep us focused on the danger that feels so very real. If only the track was a wee bit longer; much goes unexplored here. Thankfully, “Further” pulls us right back into the emotion of the release. This song is both boisterous and chill, aching with a nice guitar effect the mood of the piece gets a necessary grounding. This is real world scenarios here and they play out in this catchy number, right before the “End Credits” roll. This track, moody and epic, is the perfect ending to the city-scape LɅNights once again presents us with. This duo’s vision of their music in the synthwave scene is crystal clear. That much is evident after digesting their latest release, LOST IN TIME, a six-track release that is as joyous as it pulse-pounding AND cinematic. Get hip to this NOW.